Access Health Care LLC, organized an Open House meet and greet for patients in and around Mariner Boulevard area, to meet Dr. Abdel Jibawi. The event was organized on July 19, 2017, and received an amazing response from senior patients. It was a special day for Access as the staff, patients and fellow doctors came together and bonded over some lovely refreshments. Abdel K. Jibawi, MD, DABFM, is board certified in Family Medicine and he is a Diplomat of the American Board of Family Medicine. Dr. Jibawi was born in Chicago, Illinois. He received his undergraduate education at Robert Morris University, Waubonsee Community College, and Moraine Valley College. He earned his medical degree from St. Matthews University School of Medicine in Grand Cayman in the Cayman Islands. Dr. Jibawi completed his residency in family medicine and an internship at Manati Medical Center in Manati, Puerto Rico and joined Access Health Care directly from his residency. In addition to his board certification in family medicine, Dr. Jibawi is a member of the American Academy of Family Physicians (AAFP) and the American Medical Student Association (AMSA). He also speaks fluent English, Spanish and Arabic. 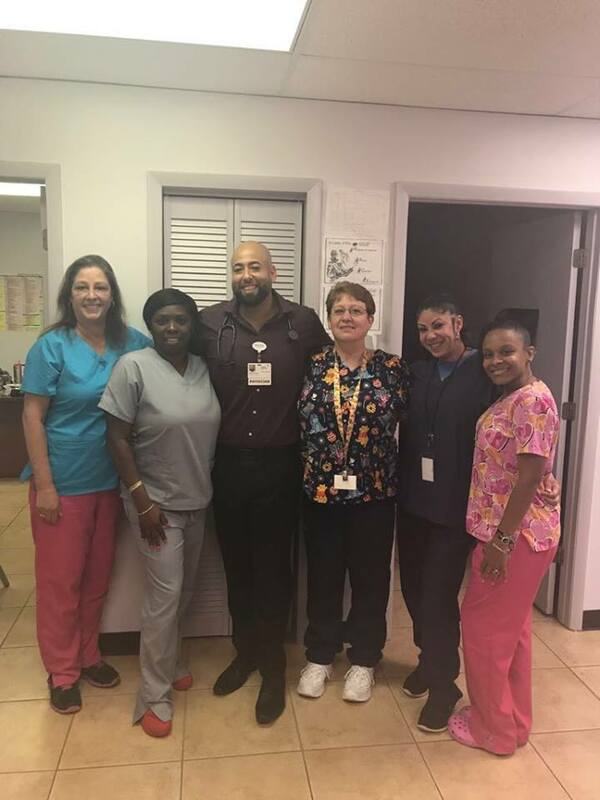 Access Health Care, LLC is a multi-service medical practice consisting of over 95 healthcare providers, almost 500 employees in over 50 locations throughout Florida. Our healthcare professionals provide a wide range of services not only in our offices but within patients’ homes. Yes, we make house calls.